Worshipers in Christchurch attended a multi-faith memorial service on Thursday (March 21) held for those killed in gun attacks on two mosques during Friday (March 15) prayers. The event, organised by a local church, invited attendees to lay ferns under a tree as a symbol of peace at a downtown square to honour the 50 victims of the massacre. Several members of the New Zealand Muslim community also spoke and recited verses from the Quran alongside local pastors. 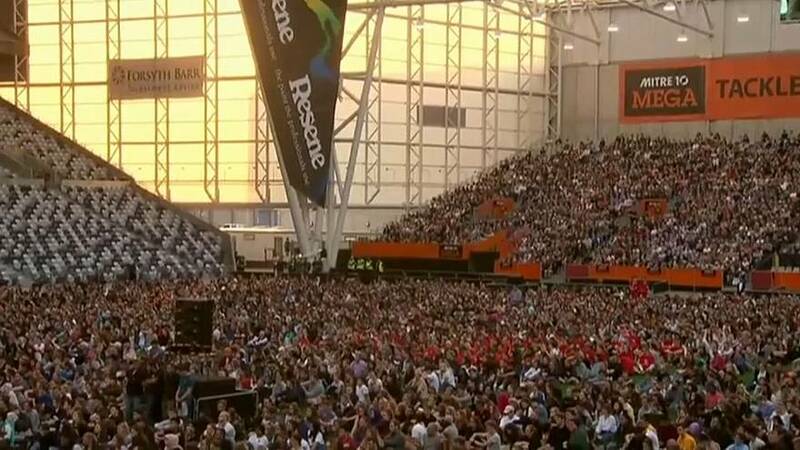 In Dunedin, thousands of people packed in a stadium on Thursday evening to remember the victims of the Christchurch mosques shootings, local media reported. The event included chanting in Maori, prayers and the lighting of candles.